Caring for your vehicle’s transmission is one of the most important aspects of keeping you safe on the road. As a result, you need to contact Allstate Transmission and Auto Repair at the first sign of trouble. We specialize in all types of transmission repair solutions, and we can ensure that your vehicle is running in top condition. Keep in mind that problems with your transmission can lead to all types of problems, including complete transmission failure. When this occurs, you may be driving down the highway or you may even find yourself stranded in the middle of nowhere alone. Don’t let a problem with your transmission become a disaster. Let Allstate Transmission and Auto Repair provide you with fast, affordable transmission repair solutions. 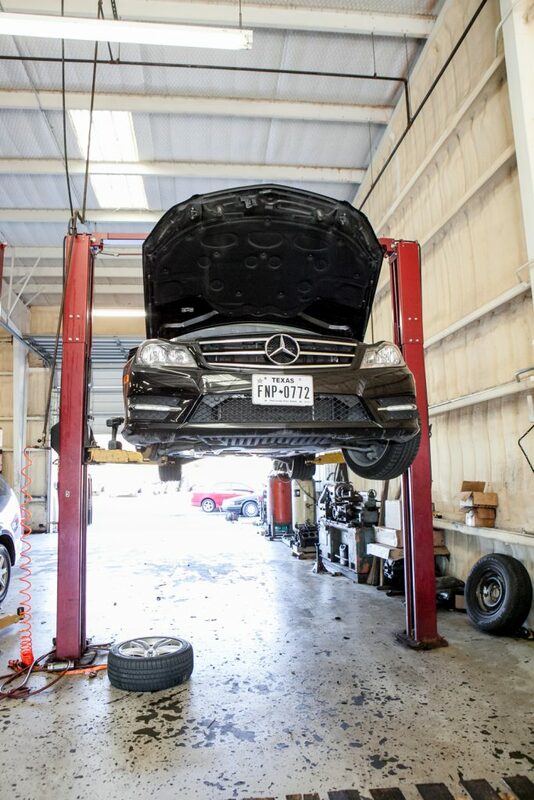 At Allstate Transmission and Auto Repair, we use the latest in automotive technology to complete transmission repair work on both imports and domestics. We can also repair transmission problems on standards and automatics, meaning no matter what type of vehicle you drive, if it needs transmission repair, we can get the job done. 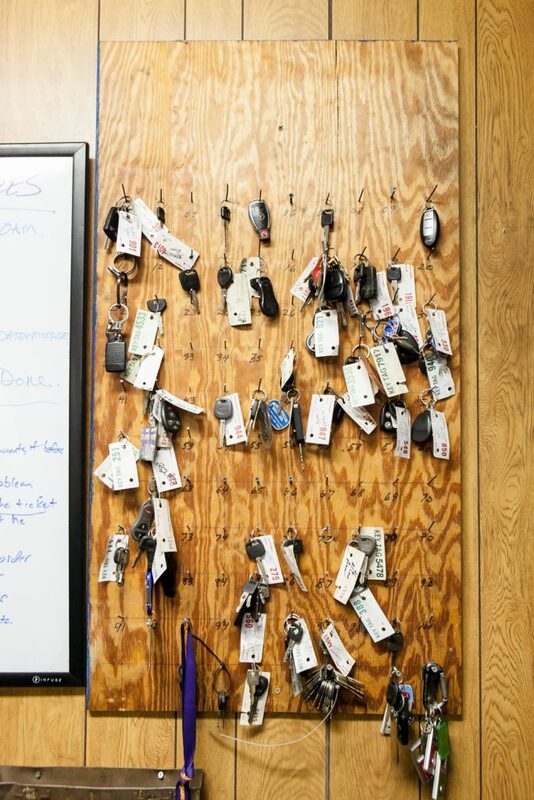 We guarantee that our transmission repair technicians will always provide you with all available options so that you can make the right choice for your vehicle and your budget, and our team strives to provide total customer service in all that we do. Brand-new transmissions are not actually accessible from the dealer or any other source; they are only used in the manufacturing of new cars and trucks. When you purchase a transmission from the dealer you are getting one that is remanufactured. This is a significant consideration when evaluating the cost of the transmission. A rebuilt transmission is one where the transmission is disassembled and examined, worn or damaged parts are replaced (generally referred to as “hard harts”) and afterwards reassembled to factory specifications, along with new gaskets, seals, clutches and bands. These are commonly referred to as “soft parts”. Almost all transmissions now have electrical parts that need to be tested as well. Some of the electrical parts are inside the transmission and some of the electrical parts are attached on the outside of the transmission. The term “rebuilt” is typically used in a shop setting where the customer’s transmission is removed from the car, rebuilt and afterwards reinstalled. It is a custom procedure carried out by a specialist. Other terminologies you may hear that have the same meaning are “refurbished, reconditioned or overhauled”, they have the same meaning. We keep up with all the updates available to your specific transmission. Many times after the manufacturing of a specific kind of transmission the manufacturer has updates that they incorporate in future models. The aftermarket also develops means to help these transmissions be more reliable. Incorporating hardened steel splines for example or a better friction clutch would be just a few examples of what can be done during the rebuild process. Much technology also goes into the testing and rebuilding of the valve body of transmissions. In many cases we will incorporate a shift kit or performance kit that will literally make the transmission perform better after we rebuild it than it did brand new off the assembly line. Our objective with each rebuild is to make it work as good or better then a new one. A remanufactured transmission (commonly described as a “reman”) is the same as a rebuilt transmission except that the work is performed in a factory setting. There are two common methods used in remanufacturing. One utilizes a team of workers skilled in a specific area of the repair. One person does the teardown and inspection, one person does the cleaning, several people will assemble and restore certain components and a final person will assemble the transmission. The other uses a single person skilled at rebuilding a specific transmission or family of transmissions. There’ll be a Ford specialist, a GM specialist, a Chrysler specialist and so on. In this instance, they’ll rebuild a whole transmission from start to finish. At Allstate Transmissions we employ rebuilders that are highly skilled and experienced at rebuilding all types of transmissions. This ensures you get a job done right the first time. A repaired transmission is one where a specific component is replaced or fixed. For example, if an input shaft broke or a solenoid failed those parts could be replaced without rebuilding the entire transmission. This includes instances where a transmission may have a leak. Often times a leak may be coming from a place on the transmission that does not call for the transmission to be removed to replace the seal. A transmission can easily leak from many different places. Only an undercar inspection done by a trained transmission specialist can determine which seal is leaking. It may even be determined that a cooling line running from the radiator to your transmission may be leaking. These lines can easily be repaired or replaced. There are many circumstances where a transmission repair can be done and you are not in a rebuild situation. A free road test, computer scan and lift evaluation by a trained transmission specialist will be able to determine if an external repair can be done to correct the problem. If everything externally looks good an internal inspection of the transmission may be needed to determine the precise amount of damage and source of the problem.